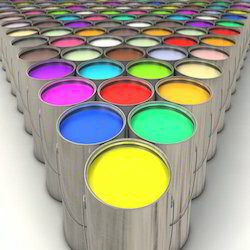 Manufacturer & Exporter of BOPP Inks. 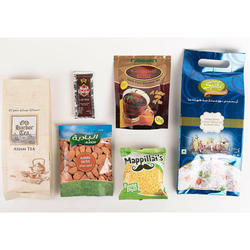 Our product range also comprises of Flexible Packaging Ink, Extrusion Lamination Inks and Reverse Printing Inks. 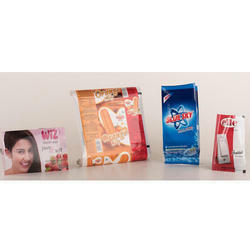 Use on BOPP film with addition of 6% BOPP additive in frest inks. Different Types of polyeste substrate and lamination. The information in this data sheet has been carefully complied from our experience gained and detailed laboratory testing. However, the product performance and its suitability for the customers purpose depend on the particular condition of use and the material printed. We recommended that the customer satisfy themselves that each product meets their requirement in all respects before commencing a print run. 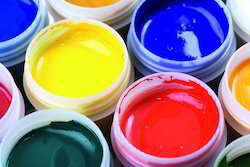 Flexographic Inks For High Speed Machines. Polyester BOPP Lamination Inks is offered to domestic as well as international market. Our highly efficient inks are used for both polyester and BOPP film. Featured with high print density, excellent print finish and excellent adhesion properties, these printing lamination inks are widely accepted by our clients. It finds versatile application on various substrates such as pan , oil and vanaspati, soap wrappers and many others.